Thank you for visiting Deschutes Blind & Shade. 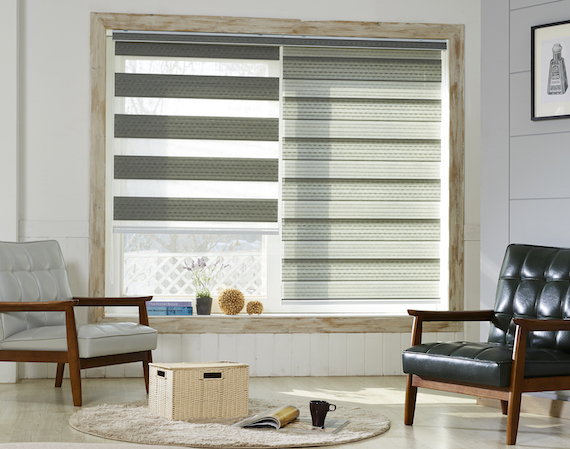 We are a mobile window covering store - we bring our wide array of samples directly to your home so you can make your selections in the room they will be going into. We will help you choose the best window treatments to meet your needs as well as help with color selections...we make it easy! We take care of all of the measuring, ordering and installation at no extra cost to you. We will even remove and dispose of your old window treatments. Our goal is to offer the highest quality products at affordable prices. We want you to be totally satisfied with your purchases and impressed with our professional customer service.